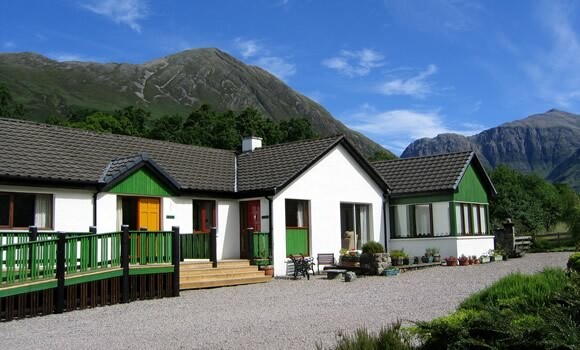 In addition to Bed & Breakfast accommodation at the inn, Clachaig Holidays offers self catering holidays in a variety of cottages, chalets and lodges in locations close to the inn, in Glencoe village and in nearby Ballachulish village. In addition to flexible short breaks, Clachaig Holidays also offer a variety of Special Offers throughout the year. More information on Self Catering Accommodation.